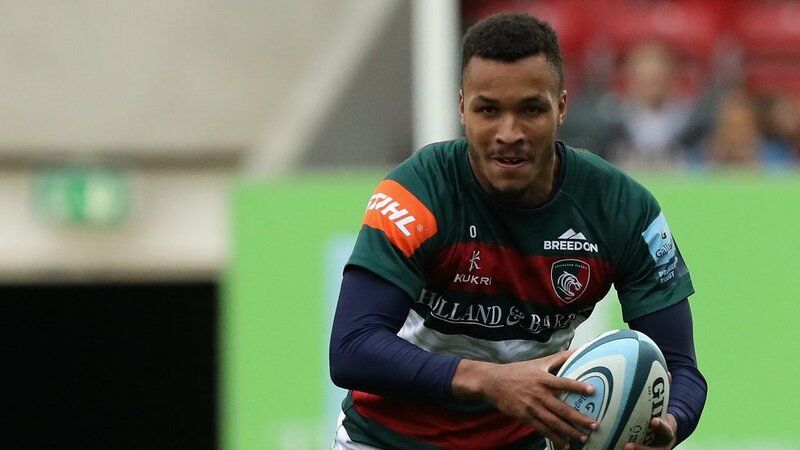 Jordan Olowofela has agreed a new contract with Leicester Tigers after enjoying a breakthrough season in senior rugby. 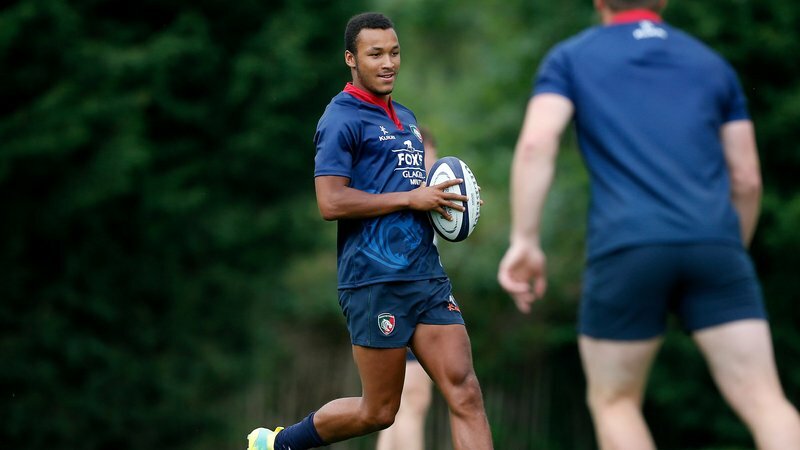 One of the successes in the England Under-20s squad last season, Olowofela made his Tigers debut in November 2017 and has topped 20 appearances for the club, scoring his first try in the Twickenham fixture against Northampton Saints in October. 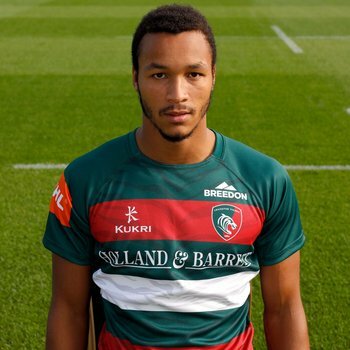 After playing his early rugby with Newark RFC and Lincoln Minster School, Olowofela joined the Tigers academy alongside his twin brother Ryan who is now part of the England Sevens set-up. Olowofela, 20, added: “I feel like this is home now. 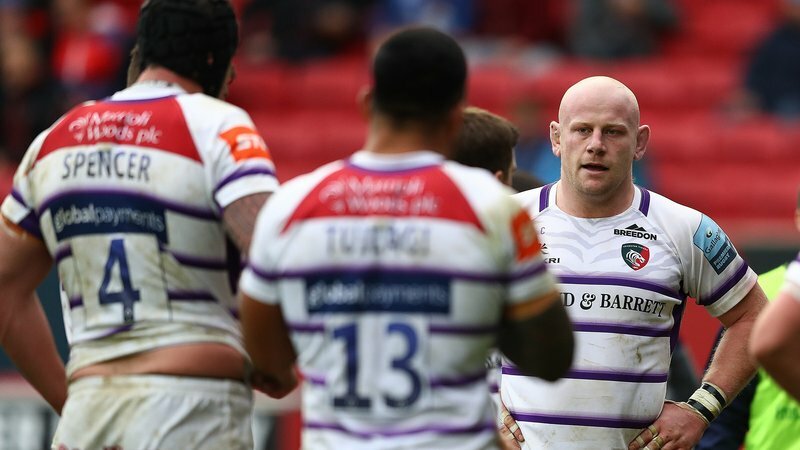 I’ve been here five years now and I feel very much at home in Leicester and at Tigers. “I always wanted to be a Leicester Tiger growing up so when the opportunity came to stay here I was never going to say no to it.